Does it feel as elusive to you as it does to me? I've spent a lot of time of the past year trying to create more balance and simplicity in my life, and yet....somehow another Summer is coming to a close and it feel like it went by all too fast. How is it that I'm getting my little NJ, my firstborn ready for Grade 1 as she sings "Despacito" at the top of her lungs in the car? If I've learned anything about time, it's that some of my favourite time (and memories) is with people I love and care about. I will spend (almost) any amount of money for a group trip with my girlfriends (and was very fortunate to do just that this Summer as we celebrated a wedding together). I don't care (much) about new purses and jewelry or having the latest "whatever" from a certain brand. I care about quality and making memories. So the next time you need a special gift for your spouse, partner, girlfriends, or family, think about a little retreat or getaway to make MEMORIES. Those are the moments of time that count the most. As you might know, I'm in love with Airbnb for travel. 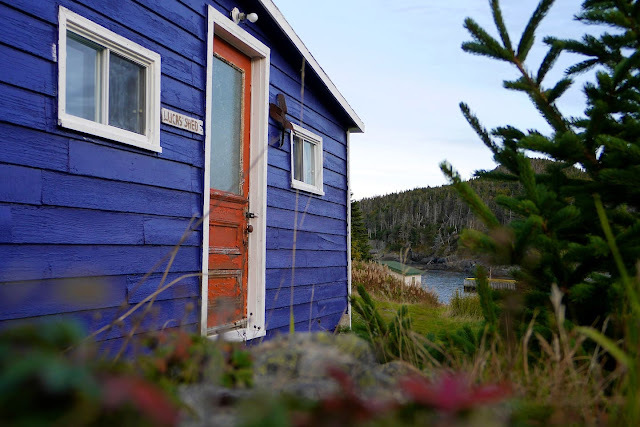 Here are some of my suggestions for a getaway gift experience in Newfoundland and Labrador. 1. 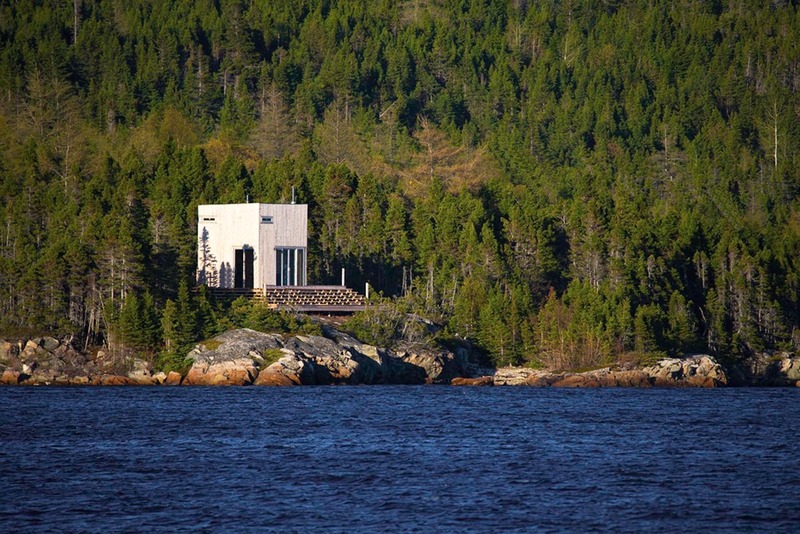 The 'Ome Pod in Burlington, Newfoundland is on my weekend getaway WISH LIST. "Perched on the edge of a rocky point facing south, this minimalistic eco-pod has all the comforts you need. 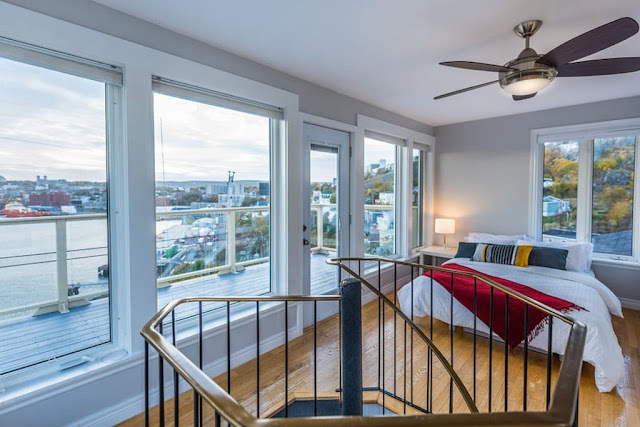 Beautiful hardwood floors, tongue & groove pine walls, vaulted ceilings, tall sliding glass doors on three sides taking in the spectacular sunsets and ocean views. Literally meters from the ocean, this location could not be any better". 2. For the adventurer - this Blue "Barn" might be your match. 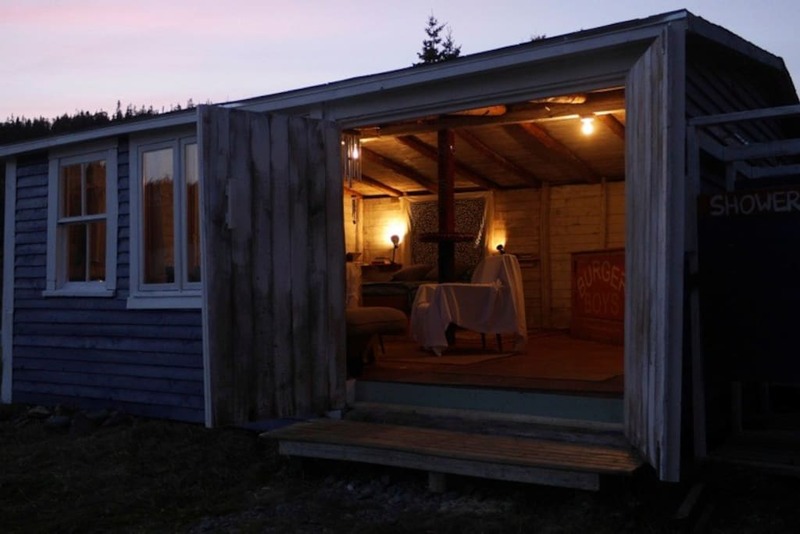 I love the "tiny house" vibe and the proximity to nature, plus this area is one of my favourites in the Province. "This shed is about as old and simple as any barn can be. Originally the barn of the house, it has been converted into a livable space, with some creature comforts". 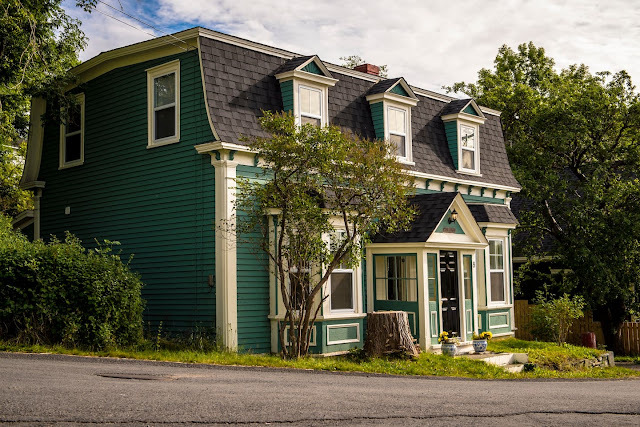 "Located in the historic and picturesque town of Brigus, you'll be able to explore all that the Avalon Peninsula has to offer. At the end of a busy day you can enjoy quiet solitude and sit on the deck surrounded by century old rock walls and smell the ocean air". 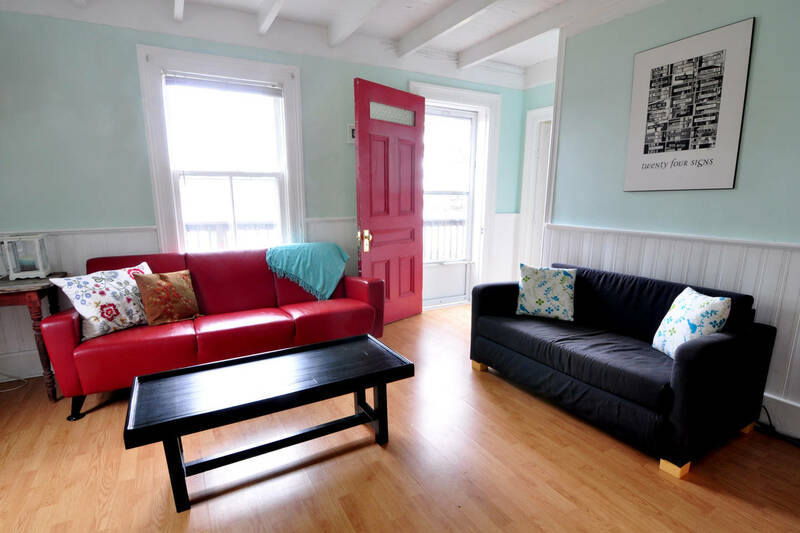 "Escape to this tranquil retreat located less than 1 hour outside of St. John's in the town of Mount Carmel. With 8 acres of natural beauty for you to explore, you can take in the view of Salmonier Arm from the deck as you unwind. Several interesting features including out buildings and a plum orchard in the back". 5. If you want to splurge or make it a group thing, this luxurious home directly overlooks St. John's harbour for a world class view from all angles. "This stunning home is located in one of the most historic & whimsical areas of St. John's, known as The Battery. Every window has awe-inspiring views that bathe the space in lots of natural light". For my husband's 40th birthday this year, we are taking a trip to NYC together in lieu of gifts. While we can't always afford to take this kind of trip, we are both really looking forward to experiencing it together. We are, of course, staying in an Airbnb rental for our trip. Do you love Airbnb as much as I do? do your research - check maps to make sure you know the exact area where the home is located.